Khama Billiat and Evans Rusike starred in their teams’ victories in the MTN8 quarter-finals. 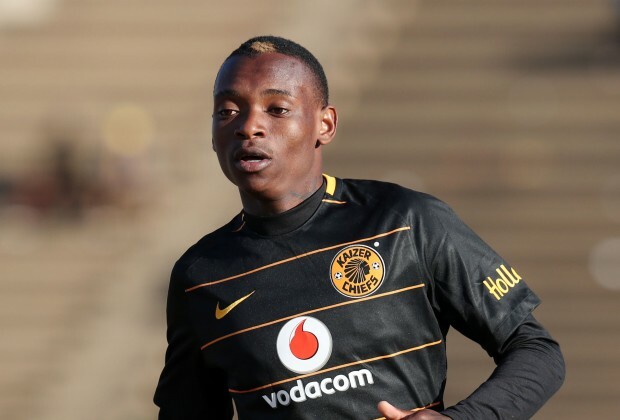 Billiat scored his first goal for Kaizer Chiefs, a 90th-minute strike which sealed the win against Free State Stars. He started in the first XI and played the whole game. The 27-year-old winger has settled early after joining Amakhosi in July from Mamelodi Sundowns. Supersport striker Rusike scored his second successive goal inside four days when his team advanced to the next round of the cup after beating Orlando Pirates 3-4 on penalties. The Zimbabwe international assisted United’s first goal before he found the back of the net three minutes into the second half. He featured for the whole game.